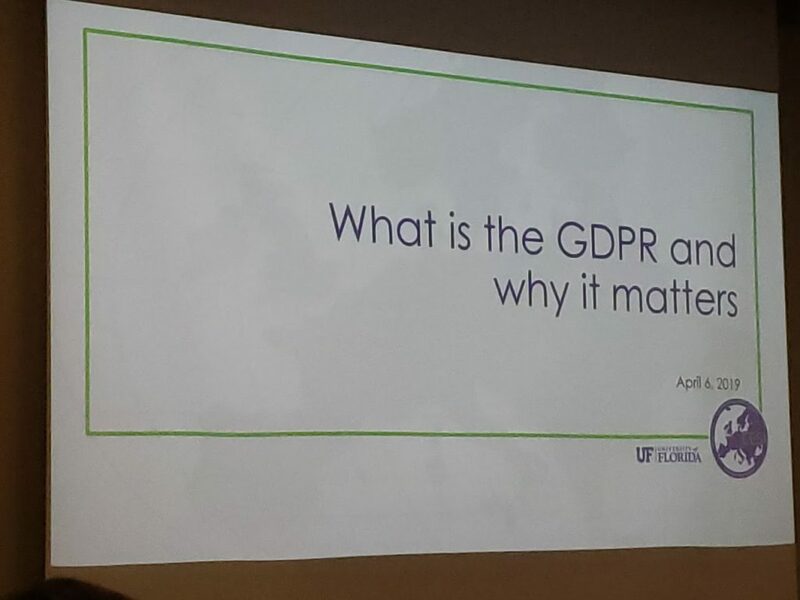 The next conference I attended was a talk about what is the GDPR and why it matters. 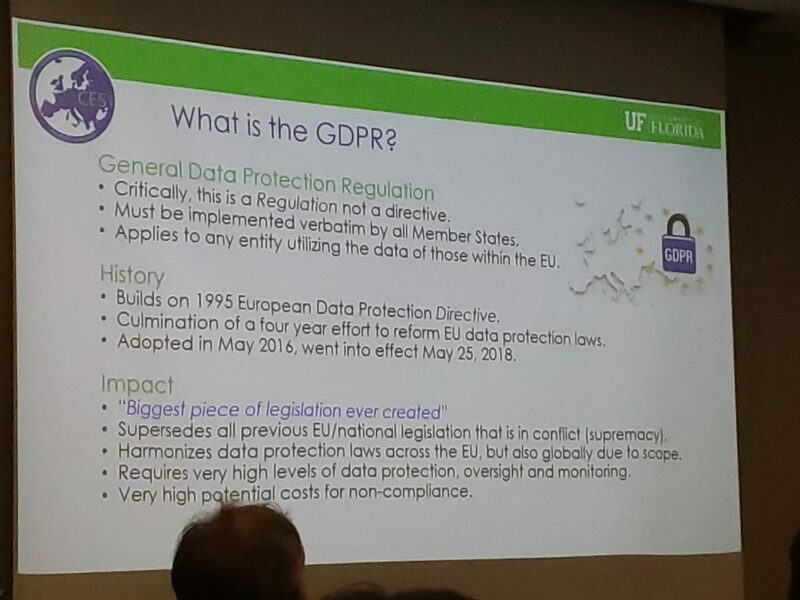 The GDPR stands for General Data Protection Regulation, which is an European Regulation. 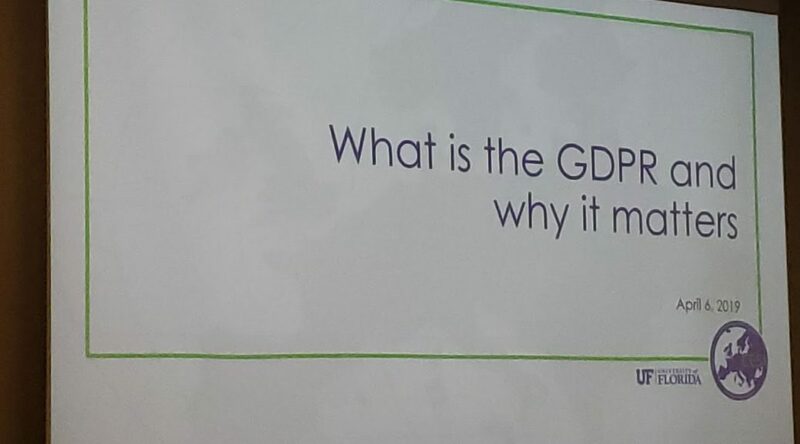 The talk focused on several key aspects, like how the law impacts not only for the European Union, but also worldwide. 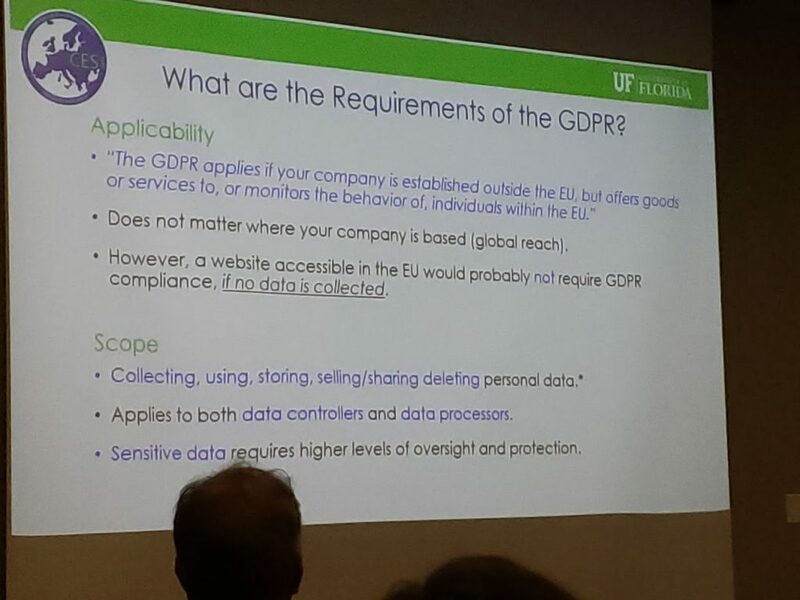 It was very informative, as was presented in a simple way to understand how it works and how to be GDPR-compliant. 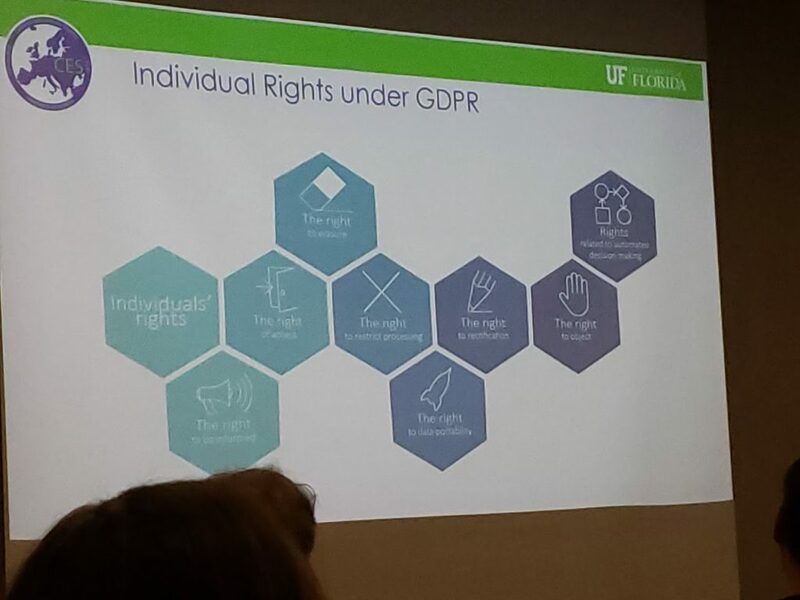 Also importantly, it talked about the user’s right.